The 15th China International Small and Medium Enterprises Fair (CISMEF) opened from October 10 to 13 in Guangzhou city. 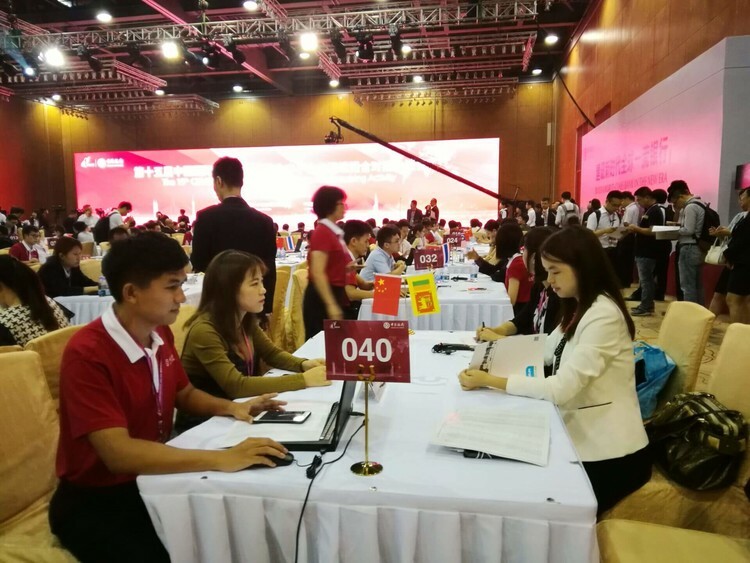 CISMEF is currently the largest and most influential international event of small and medium-sized enterprises in the Asia-Pacific region, which has been supported by many countries. 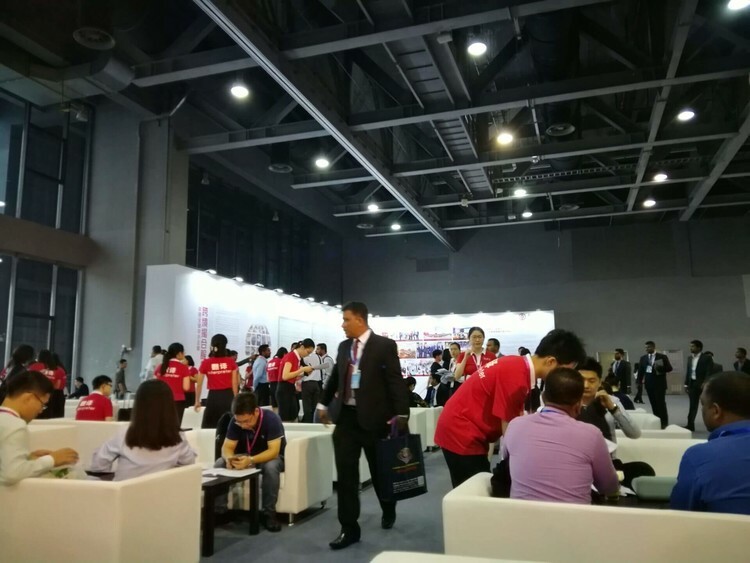 More than 3,000 SMEs from 39 countries and regions gathered in Guangzhou with their own products to carry out exchanges and cooperation and jointly explore new markets. 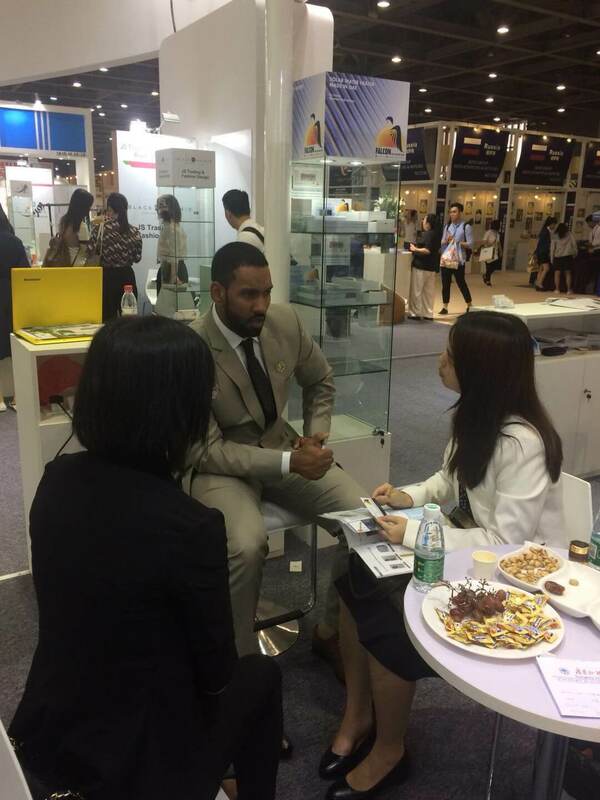 In order to seek potential partners and expand its global market, Sprsun attended this internaional event and met enterprises from the United Arab Emirates, Sri Lanka, Nigeria and more. Sprsun heat pumps are now exported to all over the world. We are currently looking for two types of business partners across the globe: OEM/ODM partners and heat pump distributors/resellers. For OEM/ODM partners, Sprsun can produce Europe standard air source, ground source and water source heat pumps under partner's brand and customize products to satisfy partner's special needs. As for distributors/resellers, Sprsun supplies Europe standard heat pumps at competitive prices, with comprehensive product training and dedicated marketing & technical support. If your business is looking for new opportunities in the HVAC industry, then we invite you to partner with us on this exciting journey, and grow with us.